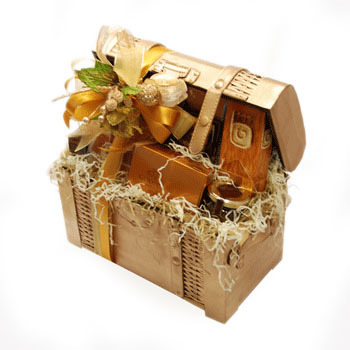 GiftBasketsOverseas.com’s business model has always included making everything about the company personal – from assigning dedicated gift specialists to corporate customers who order in bulk, to making sure individual questions and concerns are answered quickly, and even scaling back some types of automation to ensure that each order receives personalized attention – GBO is working to maintain a balance between speed and customer attention that many companies cannot match. 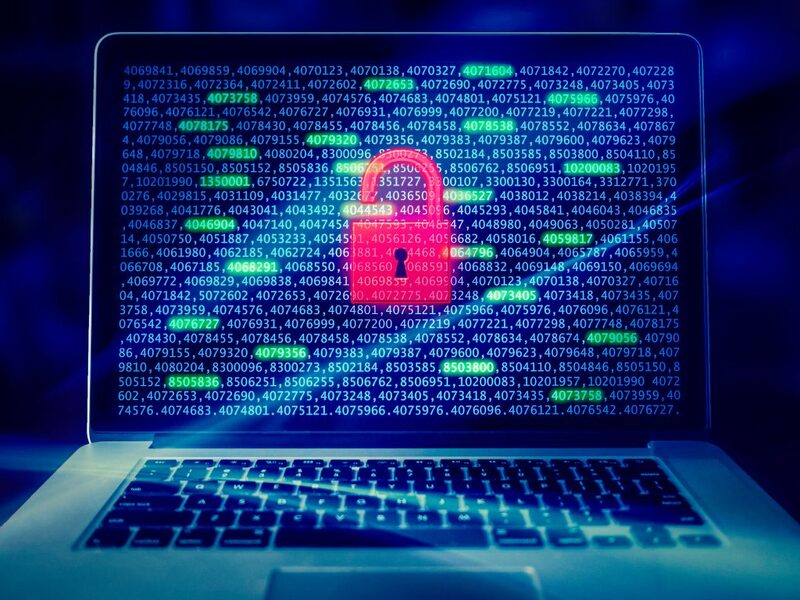 The company’s business model doesn’t only include attention to customers, but also attention to the development and well-being of its employees, which means a better overall experience for the customers too. The GBO team works 24/7, but each employee enjoys a flexible schedule, telecommuting, and opportunities for professional development. 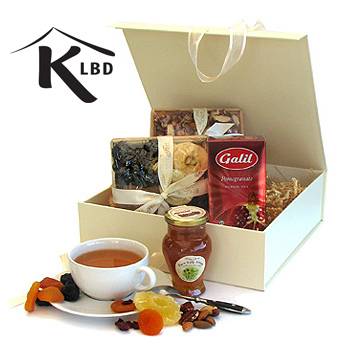 In addition to its friendly work environment, the company has also been improving the ways gift orders are processed. 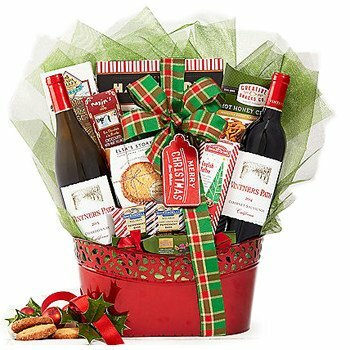 With its website and software development team, GBO is paying special attention to streamlining the gift ordering and tracking process, while also being careful not to remove the personal attention each gift basket has always received. 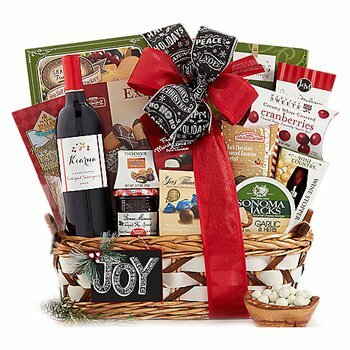 GiftBasketsOverseas.com also takes pride in keeping its gift selection in 200+ country catalogs up-to-date, adding new selections and a wider variety regularly. 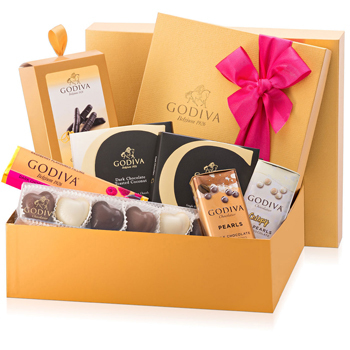 Over the past few years, GBO has used customer feedback to improve its selection of Kosher gifts, gifts for Muslims, and American gifts for worldwide delivery. Specializing in helping family, friends, and companies, keep their connections strong, GBO is looking forward to another year of growth, and (hopefully) its 5th year on Inc 500|5000’s list. 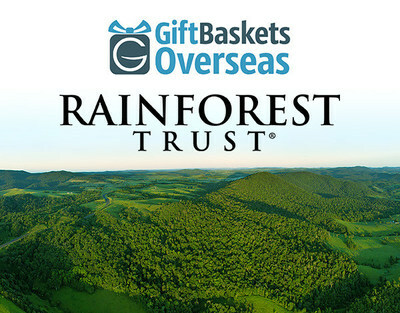 GiftBasketsOverseas.com is an A-ranked, BBB-accredited company based in the United States that specializes in delivering superior quality gifts to over 180 countries. 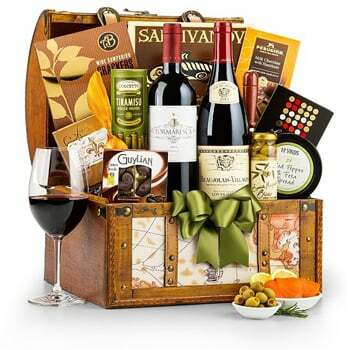 GiftBasketsOverseas.com is renowned globally for providing online ordering convenience, multilingual customer service, and secure payment options. 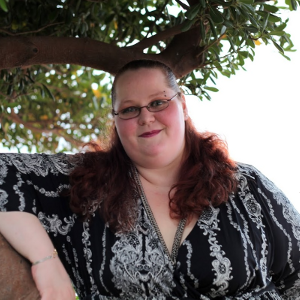 Check out the company’s Inc5000 Profile, and learn more at www.GiftBasketsOverseas.com.